Gorgeous Brick Home With Thousands Spent In Renovations! Main And Upper Level Only. Living Area Features Stone, Fireplace, In-Ceiling Speakers, Hardwood Flooring, & Open Concept Kitchen - Perfect For Entertaining! Large Master Bedroom W/ Wall-To-Wall Closet. 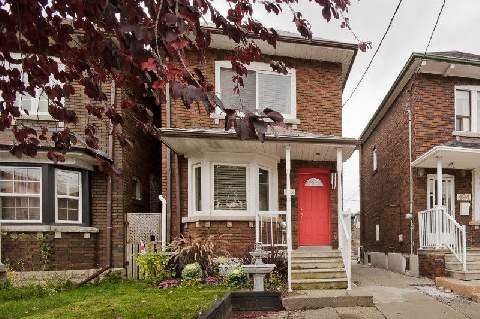 Close To Transit, Park, Schools, Library, & All Amenities!